Experience a varied time in Gargellen Montafon. Skiers will enjoy the perfectly groomed slopes, boarders will love the snow park, freeriders will find pure action on the "Nidla" run. The first turns will become a mere child´s play for beginners on the easy slopes. 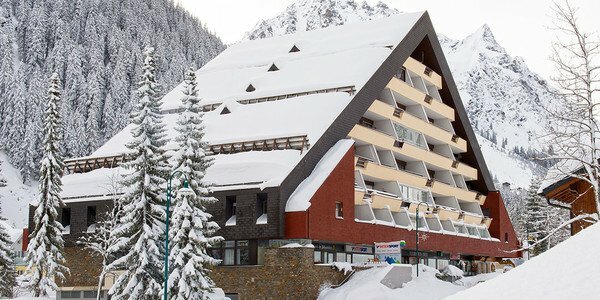 The ski rental of INTERSPORT Rent offers everything you need for a perfect holiday in Gargellen. Imposing mountains, broad and varied slopes, easily accessible deep snowruns and rustic cabins are waiting for skiers, snowboarders, carvers and freeriders in Gargellen. Shaper ensure best conditions for the kickers and Co in the small but nice Snowpark. A slalom course with time measurement offers speed testing for anyone. Ask for insider tips on the region in the ski rental of INTERSPORT Rent. You also want to explore varied off-piste skiing next to perfectly prepared slopes in the ski resort? Then the "Nidla" is just the perfect thing for you! The legendary slope is considered by many as the most beautiful of all. Enjoy this unique mountain experience only at safe conditions and under guidinace of experienced professionals with a complete avalanche equipment. Ask the experts at the ski rental of ITNERSPORT Rent in Gargellen for the proper gear and important tips. 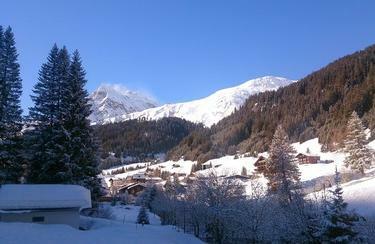 Look forward to a varied winter holiday in Gargellen. Whether skiing, snowboarding, off-piste skiing or snowshoeing - the range of leisure activities is as varied as the services in the ski rental of INTERSPORT Rent. Visit us when you arrive - we will advise you in choosing the proper winter sports equipment.